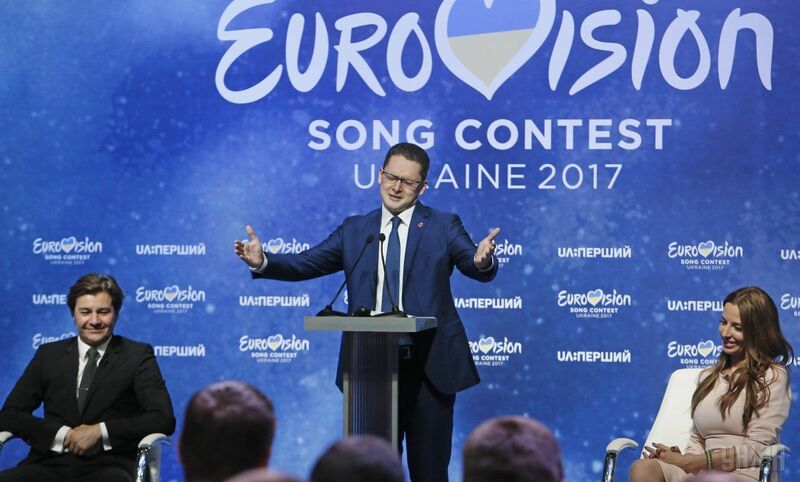 Three Ukrainian cities – Kyiv, Odesa and Dnipro – have become the finalists of a Eurovision 2017 host city contest whose winner will be announced on July 27, according to an UNIAN correspondent. "These are the capital of Ukraine, Kyiv, as well as Dnipro and the capital of the south, Odesa," Deputy Director of the National Television Company of Ukraine Viktoria Romanova said in Kyiv on Friday after a meeting of the Ukrainian committee for 2017 Eurovision preparations. Ukrainian Culture Minister Yevhen Nyshchuk said that the committee had decided that there should be three finalist cities instead of two, as was originally planned. Read alsoJamala wins Eurovision 2016 song contestAs UNIAN reported earlier, Ukrainian singer Jamala won the 2016 Eurovision song contest, held in Stockholm on May 14, with the entry titled "1944" about Crimean Tatars' deportation from Crimea. The next year's contest should take place in Ukraine. Six cities – Kyiv, Dnipro, Lviv, Odesa, Kharkiv, and Kherson – said they were ready to host the song contest in Ukraine. Ukraine's Cabinet of Ministers announced the Eurovision 2017 host city contest whose winner is to be announced on July 27. "From 12:00 to 13:00 Kyiv time on July 27, the country will know which of the cities will host Eurovision. I think it's for the better, as not a single day should be wasted," Nyshchuk said.